SC composer Richard Maltz thrives on linking family relationships to his passion for creating music. His son, the Vienna-based pianist Daniel Adam Maltz, isn’t so different. Daniel will give the premiere performance of his father’s piano concerto on Thursday, February 8th, at the USC Aiken Etherredge Center. The concerto, along with Richard’s Symphony No. 2, “Fraternal,” is part of a program entitled Mostly Maltz: Classicism Revisited. 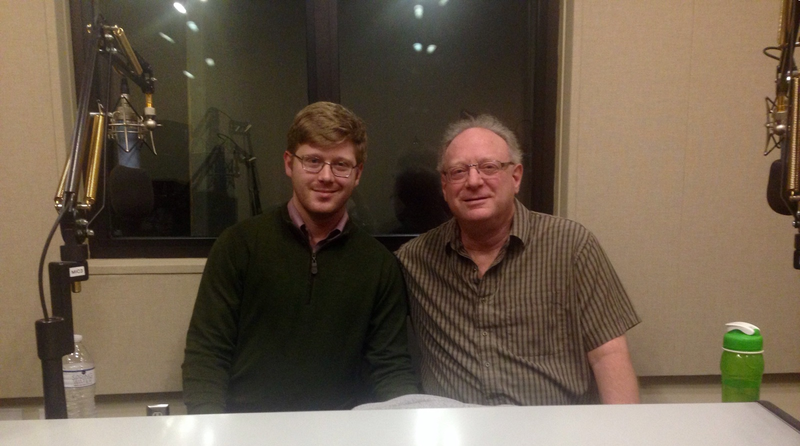 In this interview that aired Monday, February 5th, SCPR’s Bradley Fuller speaks with Richard and Daniel about the concert program and the influence of family life on their musical careers. Bradley Fuller's interview with Richard and Daniel Adam Maltz, which aired on 2/5/18.